Are you struggling with figuring out what you may want to get your friend or family member for the holiday? Maybe even a significant other? Well I have some very special gift ideas for you. Christmas is a special time of year filled with holiday laughter and holiday cheer. It’s that time of year; we all love the feeling of being warm in the cold and the sweet simple simplicity of being with loved ones, gathering and appreciating one another as well as celebrating the holiday with love in the air. So what better way to do so than to make a special holiday a gift from the heart. I personally love making gifts for birthdays and Christmas. I feel gifts that are made hold special meaning and value to a person. I have two Christmas gift ideas that you may love and want to try. If none of these gifts catch the eye YouTube may become your best friend. However, I tend to stay clear from looking online, I wing it and let my heart speak and act. Also, you may want to consider what the person you’re making a gift for likes. With the cup or jar you’ve bought arrange everything in it the way you would like it to look. Next twist both colors of pipe cleaners so it looks like peppermint sticks and simply place in cup or jar the way you would like. In the container of your choice layer your items in the form or position that looks best to you and maybe leave a cute note. Anything you decide to make will come out great and so heartfelt. 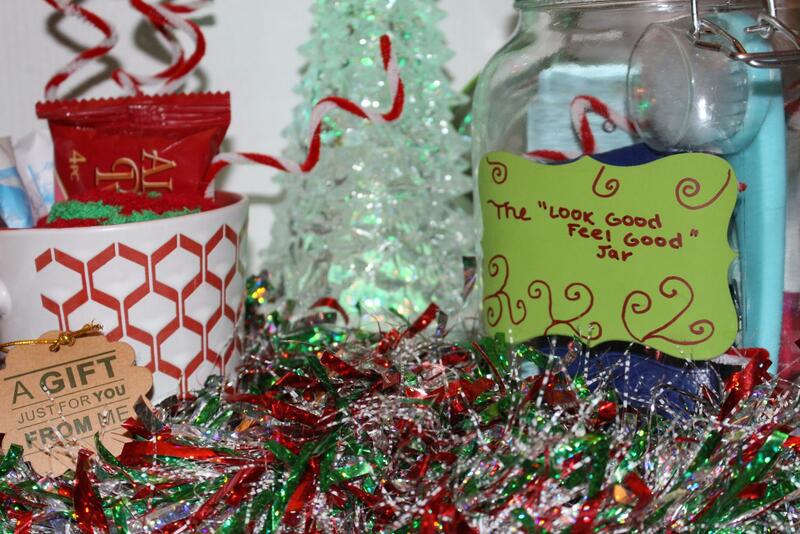 You can get items for great prices at the dollar store, any craft store or even make something out of what you have. Good luck and happy holidays to you.